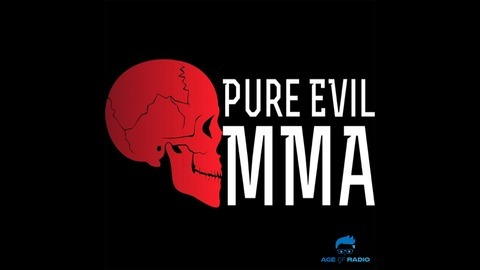 ▪️Weekly MMA News & Interviews with TOP MMA Fighters Like: UFC Champion Shevchenko, Mayhem Miller, Houston Alexander, Gaethje, Felder, Theodorou, Jorina Baars & MORE! 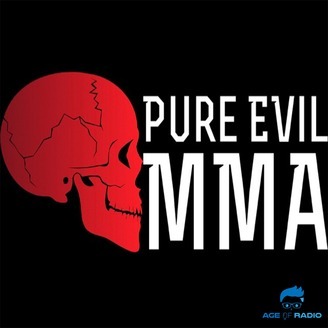 ▪️2X Nominee For Best MMA News Podcast (2017-2018) ▪️Check Out PureEVilMMA.com for the latest news / interviews and Live Results! CHUCK ZITO SHARES HENRY HILL STORY!!!!!!!! EVil Eddie will be teaming up with them more often for fun interviews and funny Italian skits!